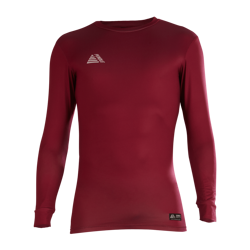 Pendle baselayers provide the wearer with an extra layer of protection against the elements, with a moisture-wicking fabric that draws sweat away from the body. 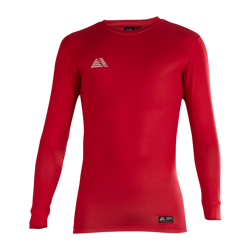 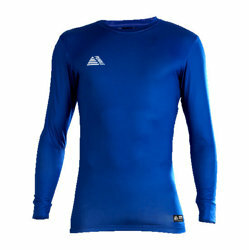 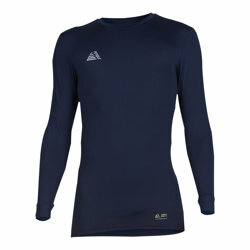 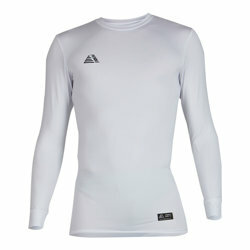 The tight-fitting and highly stretchable baselayer compresses and supports the muscles, improving temperature control and reducing the risk of strain or injury. 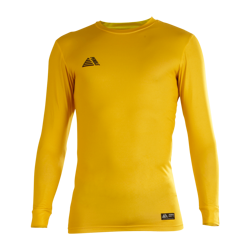 To create a highly adaptable kit suitable for all conditions, check out our Rio fitted shirt and baselayer combo or add a baselayer to one of our Tempo short sleeved team kit deals.